Celebrating 35 unbroken years of mutual success, (from left) Bapcor Limited CEO and Managing Director Darryl Abotomey and Dayco Vice President Aftermarket – Asia Pacific, Arnold Mouw celebrating this outstanding business milestone. Dayco, a leading global engine products and drive systems supplier for the automotive, industrial and aftermarket industries, is proud to celebrate the 35th Anniversary of the company’s alliance with Australia’s Burson Auto Parts (part of the Bapcor Group) in 2018. Marking this important milestone with a special event, Dayco organised a dinner at No 35, located on Level 35 of Melbourne’s superb Sofitel Hotel for a special celebration. 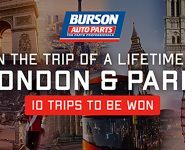 Both Dayco and Burson Auto Parts have enjoyed outstanding growth since their association started in the early 1980s when Burson Auto Parts had just 11 stores located in Victoria. 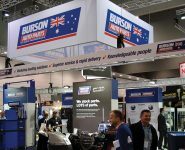 Three and a half decades later, Burson Auto Parts has become one of Dayco’s top ten global aftermarket customers, now with more than 175 stores located across Australia and branching out internationally with its first two stores in Thailand. During this timeframe, Dayco says it has continued to expand its vast aftermarket product range to meet the demands of local automotive repairers and the diversity of the Australian car parc. Thousands of new Dayco SKUs have been added in the areas of drive belts, engine thermal management components and performance components. According to Dayco Vice President Aftermarket – Asia Pacific, Arnold Mouw, this outstanding business relationship was formed with a handshake 35 years ago and continues to this day. 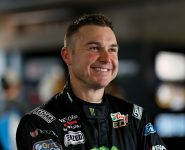 “The Dayco team really enjoys working with the many Burson Auto Parts stores and we look forward to continuing our success, particularly in the larger Bapcor Group,” Arnold said. Bapcor Limited CEO and Managing Director, Darryl Abotomey, highlights the two companies’ commitment to ensuring the broadest aftermarket application coverage as being integral to their long term mutual success. 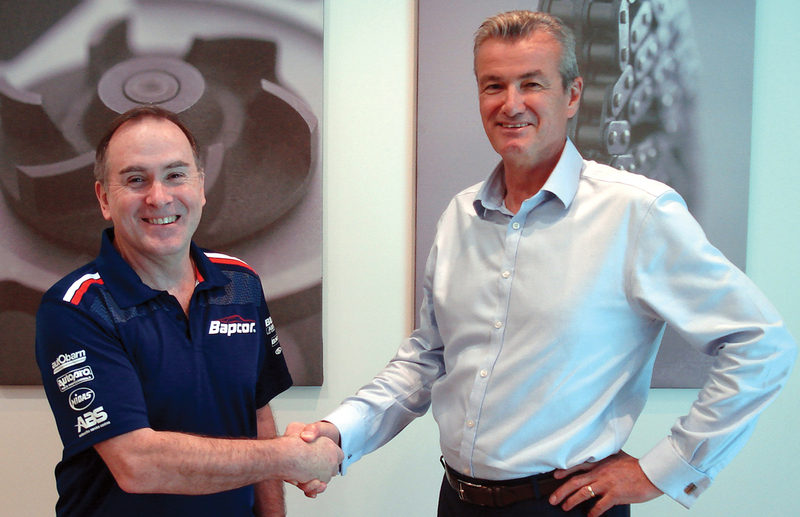 “Dayco has always understood the importance of supplying the broadest possible range of applications for each of its engine products to suit the Australian car parc,” Darryl said. 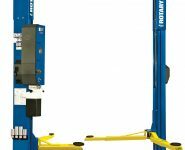 “Being able to say ‘yes’ to a customer and to be able to fill that order quickly is of prime importance to us, while also ensuring that we are supplying high quality automotive products. Dayco and Burson Auto Parts reports its 35th Anniversary celebration was a highly enjoyable event that combined fine dining with some of the most spectacular views of Melbourne, the birthplace of Burson Auto Parts and Dayco’s Australian head office. A specially produced plaque commemorating this milestone anniversary was presented to Darryl by Arnold at the celebration.